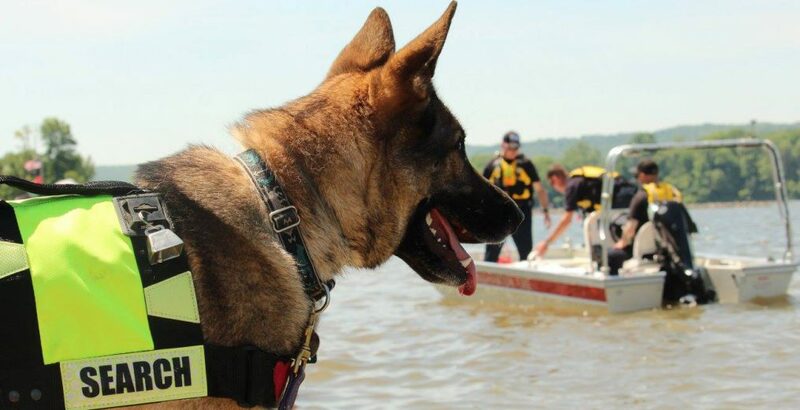 Amigo is a 501(c)3 non profit volunteer search and rescue team that provides professional resources (including K9s) for searches of lost and missing persons. For example, a hunter who does not return at the scheduled time, an elderly person who walks away, or a lost child. Our main areas of coverage include Tioga, Broome, Chenango and Delaware Counties in NY State. However, as a member of the New York State Federation of Search and Rescue Teams we often respond to calls from all over NY and sometimes PA.
We develop our resources and train our members to complement (not duplicate) the capabilities of law enforcement and fire-rescue agencies in our area. We are available to provide demonstrations of our capabilities and the resources we can provide to any emergency response agency in our main coverage area. In addition to searching for lost persons, our resources are available to assist during disasters or other emergencies as requested. Additionally, we provide public safety educational programs in Lost Prevention and Wilderness Survival for school and civic groups. We are also available for K9 demonstrations at events in our local area.